Sorry, nothing for sale today. Please check back again with us soon. 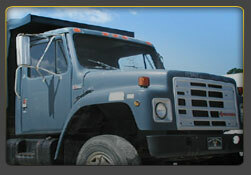 We may just have the used equipment and/or tools you are looking for.